In terms of Facebook and Instagram, the pages failed to load or refresh while on Whatsapp, messages were either delayed or not sent at all. Its live outage map shows WhatsApp issues in Malaysia, Singapore, Thailand, Indonesia, the Middle East and Europe. Needless to say, users have been flooding rival social media sites like Twitter to express their disappointment, or to have a little fun with the issue. 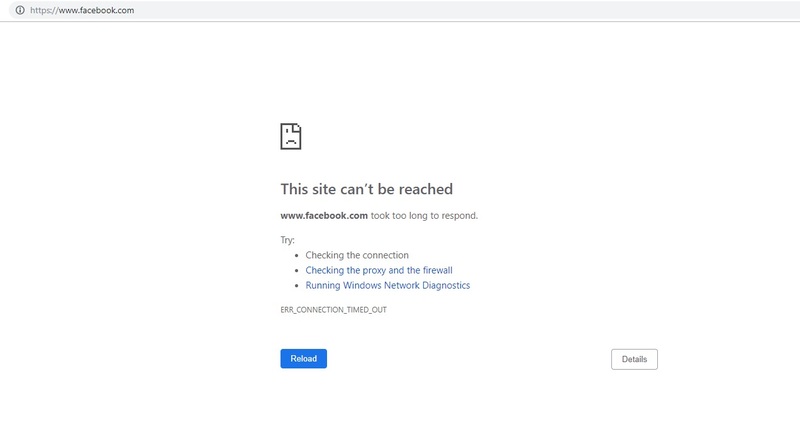 Around 8:00 a.m., Facebook was back up and running for users.